Located in the state of Karnataka, this Plant has a capacity of 0.29 MTPA. Though the plant capacity is relatively small, it has a computer-controlled Central Control Room (CCR) to monitor the quality of raw materials and cement . 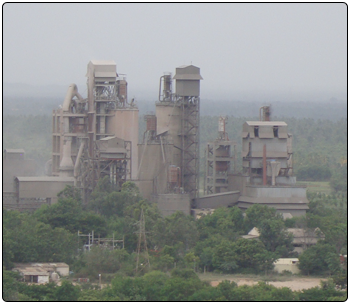 In addition to the usual instruments and equipment for cement testing, the Plant is equipped with XRF.